What is the Scottish Hobby Crafts Show? It is a show where people who are into arts and crafts come to learn more and share their techniques with others. There are shows to help the new founders of this hobby learn more. 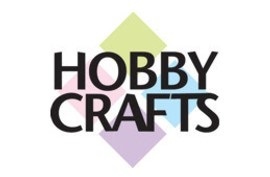 Hobby Crafts starts on the second of March and follows through until the fifth of March. The spectacular event opens at 10:00 in the morning every day of the event and the event closes at 5:00 in the evening except from Sunday which it ends at 4:30. 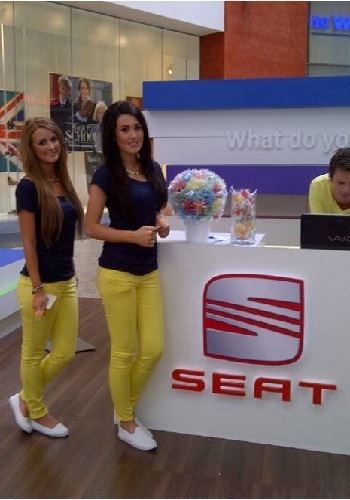 The event is at the SECC in Glasgow just outside of the city centre. The tickets vary depending on your age. Adult tickets cost £8.50. Seniors tickets cost £7.50 and children under 16 their tickets are free of charge. You can save £2 on your ticket if you book in advance! What else is happening at the SECC? Much more goes on as well as the Scottish Hobby Crafts event. There is also a Quilting Show and the Stitching and Sewing Show which are on at the same time. What stalls are there at the event? There are various different stalls where you can learn stitching, knitting, dress making, paper craft & card making, jewellery making, beading and you can buy lots of art supplies so you can try out your tips and maybe next year you could be the person teaching and inspiring people into becoming like you. You can also make silver clay with the unique Tracey Spurgin and you could learn some tips so you can make your own at home! Are you interested in the art of glass? Then maybe you could make some, you need no experience but by the end of the process you would have made your very own glass sun katcher. There are also stalls for kids, they can be shown glitter magic and then they could use it to put on cards for relatives. Do you need to hire staff to work for you at the Hobby Crafts Show? We have lots of experienced temporary exhibition staff and promotional staff available to work for you at this fantastic Scottish Show!